Puppy love. Designed to melt hearts everywhere! 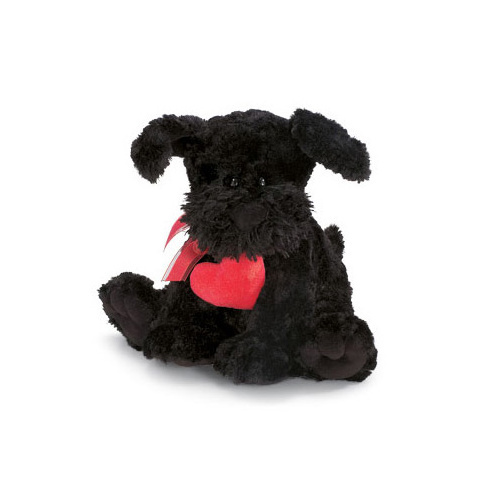 If you want to surprise that special someone in your life - to let them know how much they mean to you - this delightful Terrier by Gund is sure to do the trick! 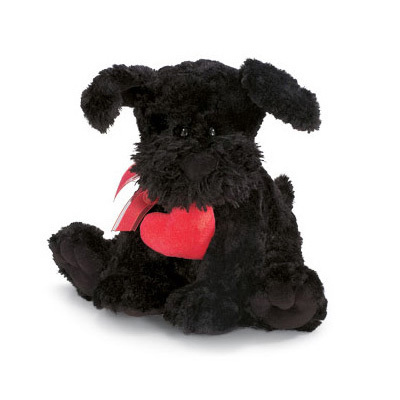 Licorice the Dog will make an excellent edition or stand alone present for your beloved whether your relationship has just begun or has years and years of history...!